Natural gas! 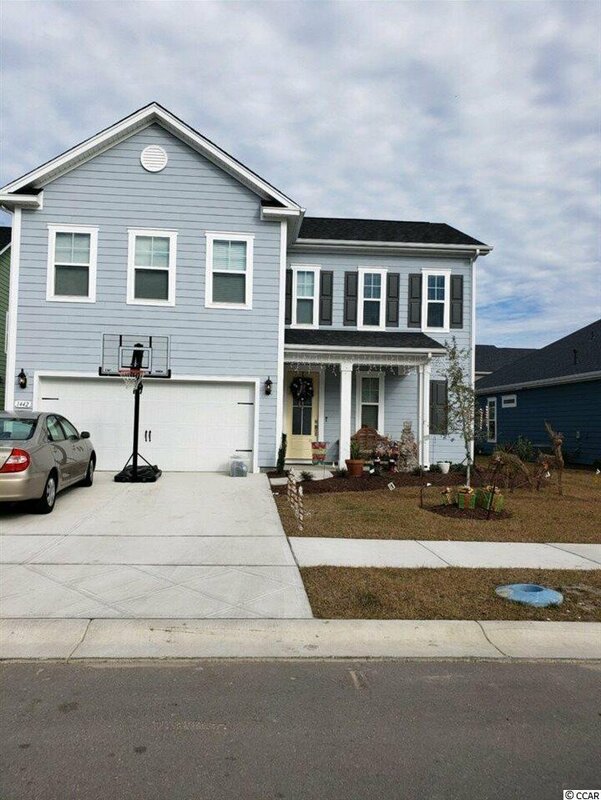 Beautiful two story, 4 bedroom 2 1/2 bath home with a large loft and sunroom in Market Common!! This plan is wide open with a nice kitchen and large great room. The master bedroom and laundry are on the first floor. The 3 bedrooms upstairs are all oversized and have nice separation. Listing courtesy of DR Horton , Vince Kelley. Selling Office: Century 21 Barefoot Realty , Dina Eichin.